CECA’s annual conference for members this year was held in London on Tuesday 4 December. Click here for the full agenda. This high-level full-day conference entitled Our Infrastructure, which was in at Level39 in Canary Wharf, focussed on the benefits infrastructure brings to all of us. Alongside an agenda of leading industry speakers, CECA published externally commissioned research, supported by our members and customers to showcase this. The reception to celebrate the day was held at the newly opened Postal Museum in Farringdon. CECA believes that while it will always be necessary to demonstrate the economic value infrastructure brings, we also want to showcase the social benefits of investment. This may include improved local environments; reducing income inequality and living costs; and improving wellbeing. Our invited speakers addressed how their work drives better outcomes for society. 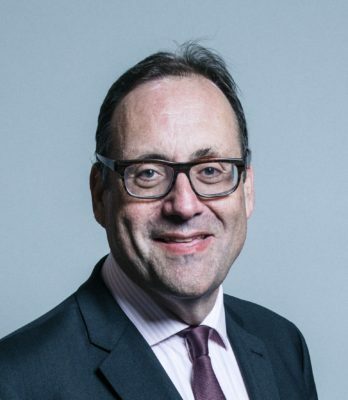 Richard Harrington was appointed Parliamentary Under Secretary of State at the Department for Business, Energy and Industrial Strategy on 14 June 2017. He served as Parliamentary Under Secretary of State at the Department for Work and Pensions from 17 July 2016 to 14 June 2017. He was elected as Conservative MP for Watford in May 2010. His responsibilities at BEIS include industrial strategy delivery, infrastructure and construction, rail supply chain, nuclear, and supply chains. Prior to entering politics, his career started with the John Lewis Partnership and he ran a business which at its peak had 2,000 employees in 7 countries. Jill has spent most of her career to date in DfT, working on rail, future roads technology, road vehicle safety, and aviation. This has included developing and managing the early stages of the Government’s programme to deliver High Speed 2, creating a more integrated approach to the delivery of the Rail Investment Strategy and setting up the Centre for Connected and Autonomous Vehicles. 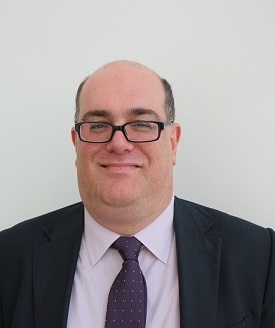 Jeremy Bloom is Highways England’s Network Planning Director, with responsibility for the long term strategy for the Strategic Road Network and for developing the investment plan for RIS 2. He was previously Programme Director for HE’s Regional Investment Programme and Divisional Director for Major Projects North, delivering a number of smart motorway, by-pass and junction improvement schemes. Jeremy has over 25 years’ experience of transport planning, project development and programme delivery with Highways England, London Underground and Network Rail. Lorna joined HS2 in April 2017 as the Director of Phase Two Policy & Sponsorship and is responsible for the sponsorship and policy advice across Phase 2a and Phase 2b. 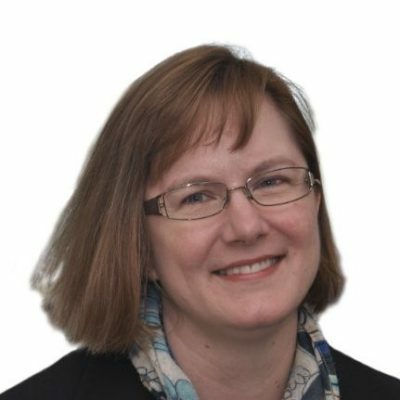 She leads the interfaces with DfT Sponsors and Senior Stakeholder relationships, to ensure the delivery and safeguarding of the HS2 business cases and the optimisation and protection of their benefits. An architect by profession, Lorna joined HS2 from a specialist transformation consultancy where she was Transport Sector Leader, most recently leading engagements with Manchester, Birmingham and Heathrow Airports. 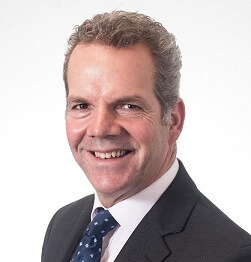 Dale is Chair of the Infrastructure Client Group (ICG) and a member of the Project 13 Executive Group. He has led a cross-infrastructure team in developing the IUK ICG Alliancing Best Practice Report (2014) and Code of Practice (2016). 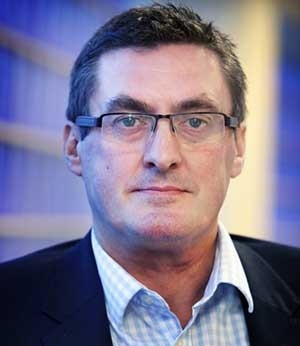 As Director of the Anglian Water Alliance, Dale is responsible for the overall management of the @one alliance, delivering a capital programme of c. £250 million annually, and he is an Executive member of the @one Alliance Board. Prior to this Dale held a number of senior management roles in asset management, operations, and in the development of international concession contracts. He is also a Chartered Civil Engineer and an MBA. 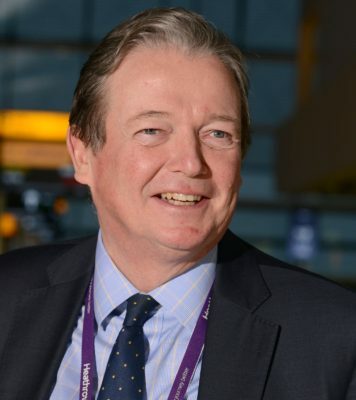 Phil became Expansion Programme Director in 2017 and is accountable for delivering Heathrow’s third runway. Previously Development Director, as Eastern Campus Programme Director Phil was accountable for the delivery of the airport’s new Terminal 2. This £2.5bn programme has provided passengers with a new, state of the art, terminal. Before Terminal 2, Phil led the completion of the £4.3bn construction of Terminal 5 and prior to that he led the £350 million Terminal 5 Landside Development Project which included the successful completion of the Twin Rivers Diversion and M25 Spur ahead of programme and under budget. 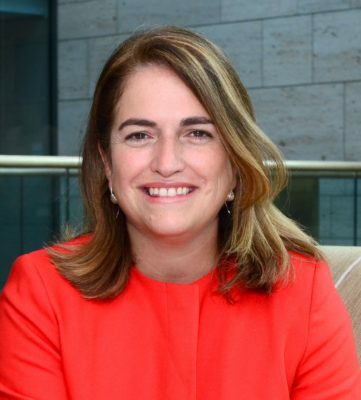 Maria plays a leading role in transforming connectivity across the Midlands, working with business leaders and local government across the region, transforming the way regions work with national agencies such as Highways England, Network Rail, HS2, and the Department for Transport. 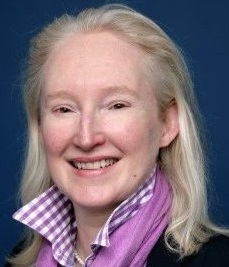 Prior to joining Midlands Connect, Maria held senior positions in local government including the WM Combined Authority where she led the Authority’s input into the landmark HS2 Hybrid Bill and was senior advisor in master-planning activities around proposed HS2 Stations in the West Midlands. Barry has a wealth of experience in delivering major investment programmes. In his current role, he is responsible for transforming regional connectivity and driving economic growth in the North. He will oversee the development of Transport for the North into a statutory organisation, bringing together northern transport authorities, to allow the North to speak with a single voice on big transport decisions which will benefit the region.He has held a number of high profile private sector roles including being the Managing Director of BAM’s UK infrastructure investment company and as a Director of Skanska Infrastructure Development. Vernon is responsible for TfL’s customer and technology/data strategies and their delivery. These put customers at the heart of the organisation’s operations. This includes accountability for fares and payment operations, contact centres, customer information, marketing and customer insight, media relations, public affairs and travel demand management. He focuses on how TfL can use technology and open data to deliver better journey on public transport and the road network, and enable TfL’s employees to provide better customer service. He also leads on supporting and partnering with the capital’s thriving tech sector. Vernon led the successful pan-Government and transport industry marketing and communications strategy for the London 2012 Games, the largest integrated campaign of its kind ever undertaken.